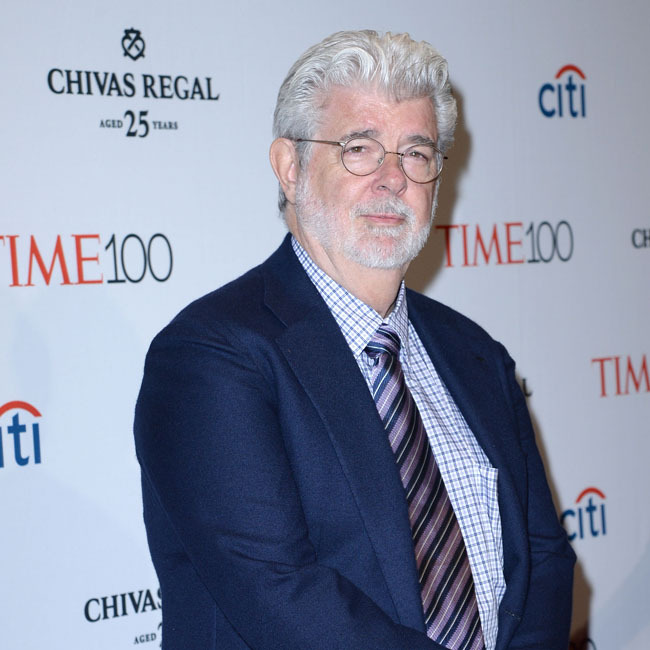 Iconic filmmaker George Lucas has been named America's richest celebrity by Forbes magazine. The 74-year-old filmmaker - who is known for creating the 'Star Wars' and 'Indiana Jones' franchises - has topped the list of the country's wealthiest celebrities, with a net worth valued at $5.4 billion. Lucas is followed on the list by fellow Hollywood director Steven Spielberg, who has helmed a host of hit movies during his career, including the likes of 'Jaws', 'E.T. : The Extra-Terrestrial' and 'Schindler's List'. Spielberg, 72, is said to be worth $3.7 billion. 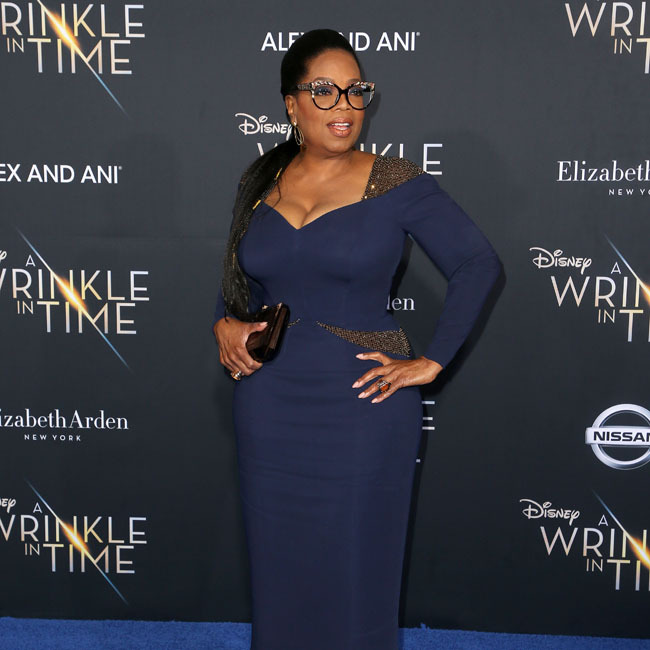 In third place on the list is Oprah Winfrey, the world-famous TV presenter, who is also the wealthiest female celebrity in the US, according to Forbes. The 64-year-old star is reported to have a net worth of $2.8 billion. Basketball icon Michael Jordan occupies the fourth position in the rankings, with $1.7 billion. And fifth place is jointly held by hip-hop legend Jay-Z and make-up mogul Kylie Jenner, both of whom fall just short of the $1 billion figure, with their individual net worth valued at $900 million. However, Kylie - at 21 - is on track to become the youngest self-made billionaire ever, according Forbes. Despite her business success, Kylie - who has a ten-month-old daughter called Stormi - recently revealed how her outlook on life has changed since becoming a mother. The 'Keeping Up with the Kardashians' star believes motherhood has made her "less selfish". "Everyone says you change completely when you become a mom, but I really feel the same, just better. So I don't know what really has completely changed my world, besides her, of course. But I feel like it's only gotten better."